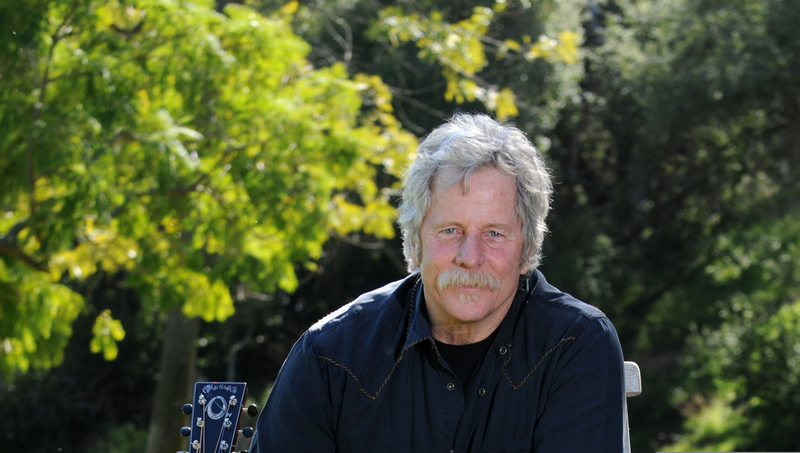 4-Time Grammy Nominee and Rock & Roll Hall of Famer Chris Hillman debuts. At first, it’s tempting to dismiss the idea that the co-founder of Rock and Roll Hall of Famers The Byrds, as well as the Flying Burrito Brothers, Manassas, and Desert Rose Band, never longed for bright lights. But his confession actually hints at a deeper truth: Hillman didn’t dream of his name on a marquee because ultimately, he was meant for something far greater. Chris Hillman is more than a rock star. He is one of the architects of American music.